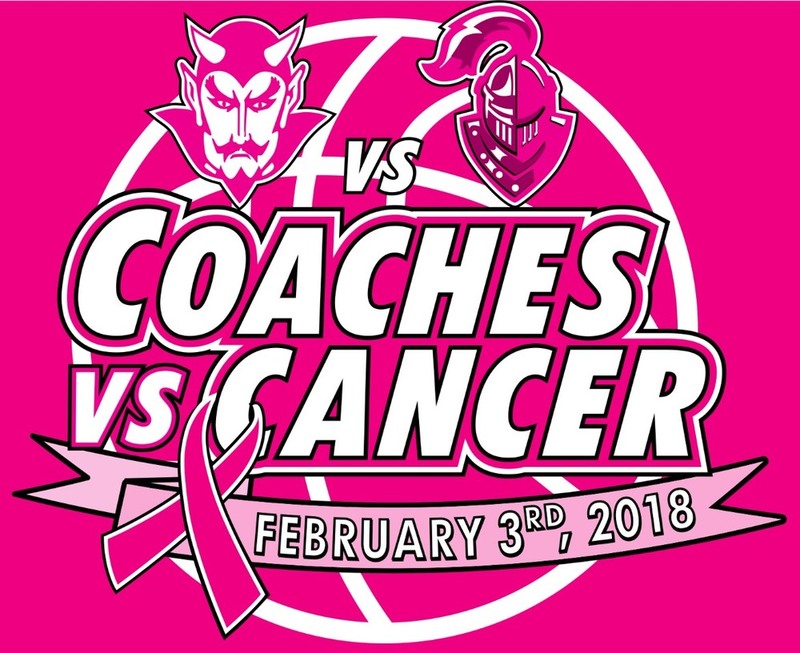 Our Coaches vs. Cancer game will be held on Saturday, February 3, 2018 as the Mount Morris boys' and girls' basketball teams host York for this annual event. To secure your t-shirt order please send an email to either Omar Hussain (ohussain@mtmorriscsd.org) or Sarah Sheffield (ssheffield@mtmorriscsd.org). Please include your name, your size shirt(s), and your method of payment. All sizes must be in by January 19, 2018 to secure your shirt. There will be a limited amount of shirts on sale during the event. Payment must be secured before or on pick up. If you wish to pay prior to the event please send payment to Omar Hussain or Sarah Sheffield at Mount Morris Central School. Make checks payable to the High School Student Council.